The U.S. state of Vermont is going to launch a pilot project that will focus on exploring blockchain potential in the digital recordkeeping practices of the captive insurance industry. On January 9, the Secretary of State's Office and Department of Financial Regulation signed a memorandum of understanding (MOU) to look into the application of blockchain technology in the digital recordkeeping practices and state regulatory processes and have jointly issued a Request for Information (RFI) on these lines. “The Parties shall work collaboratively to launch a pilot program offering new Vermont captive insurance companies the option of registering with SoS through Blockchain for a term to be determined by the Parties,” the MOU reads. Questions related to the RFI are due on January 24, 2019, and the RFI is due on February 14, 2019. The state government said that blockchain adoption could yield significant benefits such as more efficient administration of their respective duties while maximizing taxpayer value for Vermont's citizens. The pilot program will help identify the areas in regulatory and other government business where blockchain technology could enhance data security and reduce costs for residents as well as businesses in Vermont. Among other things, it will also include a review and revision of relevant statutes, rules, regulations, and bulletins to ease blockchain implementation. "Developments in technology provide opportunities for government to improve efficiency and transparency, cut red tape, and improve services for Vermonters," said Secretary Condos. 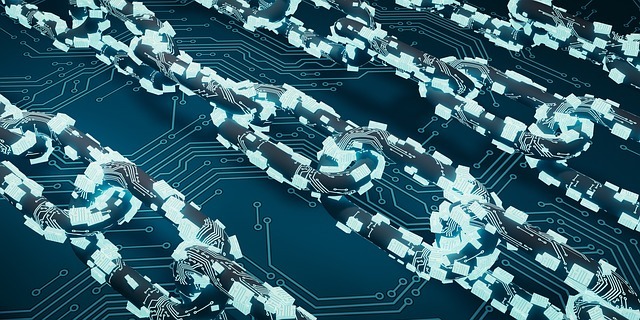 "This pilot will allow us to examine whether or not the application of blockchain technology for digital recordkeeping can improve aspects of the state regulatory process." Vermont is counted among the blockchain-friendly states in the United States. Last May, Governor Phil Scott signed a bill that will allow the setting up of “blockchain-based limited liability companies.” Back in 2016, the state passed a law that made blockchain records admissible in court.